East Kilbride is the sixth largest city in Scotland, covering an area of approximately 10 square miles (about 26 sq. km. )in the South West of Scotland, ten or so miles from Glasgow, with a population of over 80,000. It is here that the largest shopping and leisure centre in the whole of Scotland has been built, with over 250 shops, a cinema and various catering units: the East Kilbride Shopping Centre. This huge complex took more than thirty years to complete, following a plan divided into six phases. Building began in 1972, with the Plaza (25,500 sq. m.) and ended in March 2003 with Centrewest, which brought the total surface area to around 112,000 sq. m.
The intermediate construction phases involved: Princes Mall in 1984 (14,000 sq. m.), Olympia in 1988 (32,500 sq. m.), Southgate in 1989 (4,200 sq. 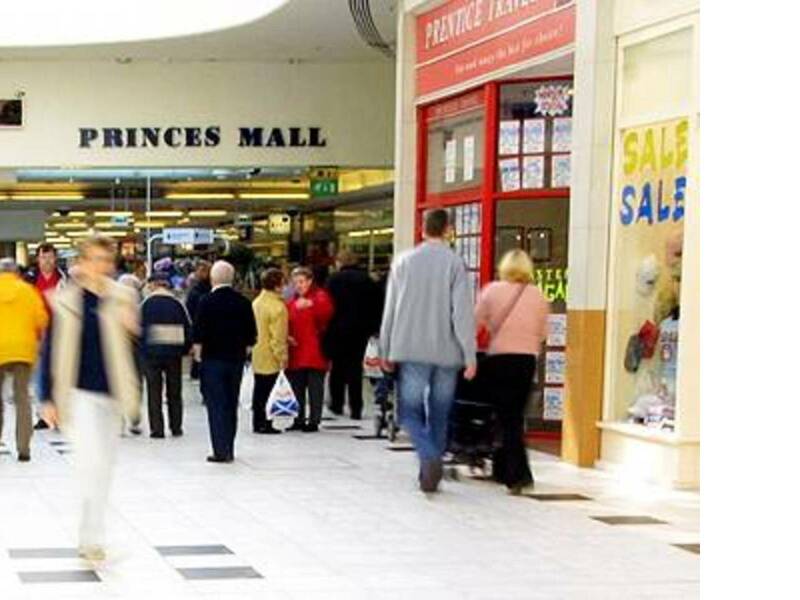 m.) and Princes Square in 1997 (8,400 sq. m.). Il Centrewest, the last part to be completed, adjoins the Plaza Mall, on the site of the former Tax Centre, demolished in 1996. It took two years to build and cost 90 million pounds. The building has an area of 26,000 sq. m. on two floors, and comprises 48 shops and catering units, including the Debenham's megastore by itself occupying an area of 11,000 sq. m.